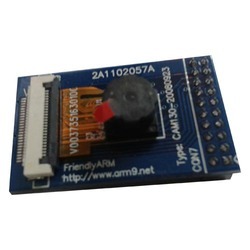 We are a one of the leading Suppliers of Arm Board Accessories. Our proficient professionals are engaged in providing a vast variety of these products and are provided after in-depth assessment about the market trends and clients needs and requirements. 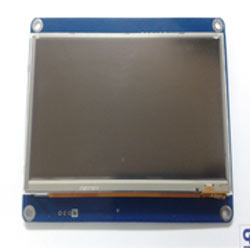 Our range of products offered by our industry includes the products like USB WiFi Module, SD WiFi Module, CMOS-Camera Module, LCD To VGA Adapter and Display With Touch Panel from India. 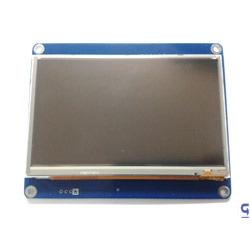 We are one of the renowned suppliers CMOS-Camera Module which is made of high-grade raw-materials procured from the trusted vendors. These products are provided after stringently conducted quality tests conducted by our proficient team of professionals. 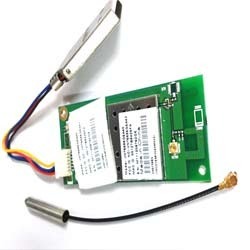 We are engaged in providing a wide variety of SD WiFi Module. 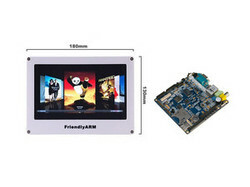 These are widely known and appreciated for rugged, high-performance cards with the speed and reliability. These are manufactured using high-grade quality and are procured from trusted vendors. Each of our products undergoes various quality tests conducted by our professionals using high-grade facilities.